Are you in love with Sugar? Do you feel like Sugar is a jealous lover and you are chained to his side 24/7. Would you like to be free but have no idea how? I felt this way for 57 years of my life. As long as I was indulging in Sugar nonstop his jealous side didn’t show. 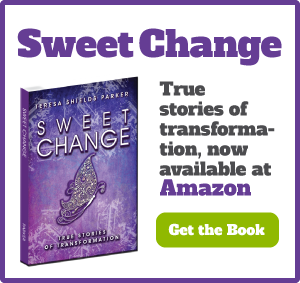 But when I would make a commitment to eat less sugar or stop all together, Sugar woke up and pulled out all the stops to get me back. Of course, like most women in love with danger I would acquiesce and fall back into his arms crooning, “Oh, Sugar, we’ve been apart too long.” Sugar loves for us to call his name and pine for him. But wait, sugar is not Sugar. It’s not a person or an entity or a spirit or is it? Actually in evaluating the power sugar had my life, now that it’s broken, I believe it should be defined as a stronghold. If it were a spirit, it would be easily defeated by casting it out. It would have to leave. I did that many times confessing that Sugar had to leave in Jesus’ name. Sugar just laughed at me. But why and how could he laugh at me, a Child of the King? One reason—I was not being obedient. For years when I prayed about what to do about my weight and health God would tell me to stop eating sugar. He told me other things but that was always the first thing on the list. I wrote it in my dairy numerous times over the years from 1977 until 2011. Like the rich young ruler I would go away sad because I was very rich or in my case I was very much in love with Sugar. It had a hold on me I felt could not be broken. Oh I could give it up for periods of time, but I always had it in the back of my mind that when I lost weight, I’d go back to eating whatever I wanted, which mainly consisted of Sugar. Today, sugar is no longer a close friend and no longer personified to me. The stronghold has been broken. 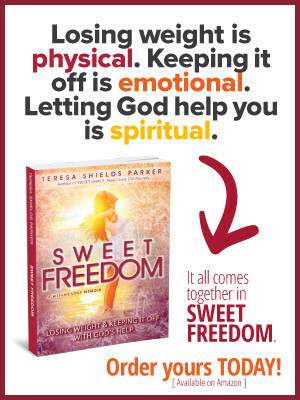 I knew the power of Sugar was broken in my life because the pull towards sugar was no longer there. But I didn’t understand just exactly what happened spiritually until I was reminded of this truth. 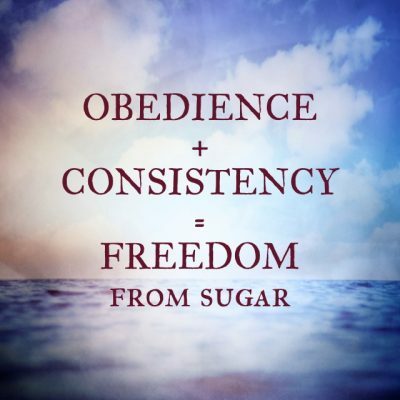 Obedience unlocks the blessings of God. Our job is to do what God tells us to do. His job is to bring all of heaven’s resources to aid in our success. The first step is knowing what He wants you to do. Mine was to stop eating sugar. Second, actually take the step to start doing what He wants and continuing to do it even when you don’t want to. 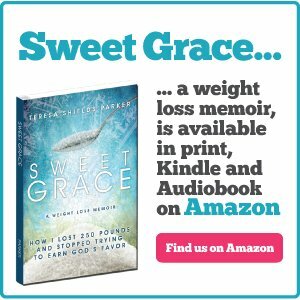 When I made the decision to stop eating sugar it was for the rest of my life. The third step is to watch how He works in your life. In my life, He worked miracles. Today I am not pulled by sugar. It does not call my name. It does not feel like a power in my life. 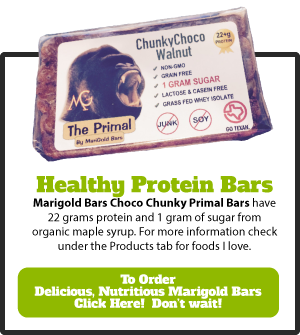 I like to simplify things so I reduced what happened to me to a simple formula for breaking the stronghold of sugar addiction. It could work for any addiction. In God’s economy there’s no room for excuses. There’s no room for “but God.” He knows all your weaknesses, tendencies, failures, metabolic difficulties, medical issues, issues in your past, issues in your present. He’s just looking for a step of faith and commitment. If you drew a line in the sand right now and pictured Sugar on one side and God on the other, which side would you stand on? Right now in your mind, go there. You just crossed the line to victory. Don’t step back over. Once you cross over, ask God for His help. You’re now in the land of obedience and He is waiting with open arms. Note: I’m working on a coaching program called Free and Healthy. Components will include a closed facebook group with videos, assignments, information, audios, tips, inspiration, professional insight and guest posting and videos plus the all important component of accountability. I will be testing this in the next few months. 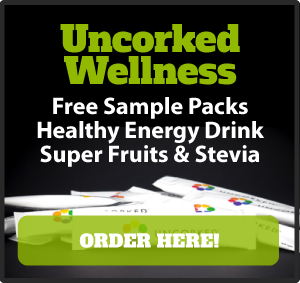 If you are interested, please comment on this blog post or email me at teresa@teresashieldsparker.com. I would be interested in this program! Yes! Please!! Barbara I will do something after the book is released. All my energies are focused there right now. I will note your interest. 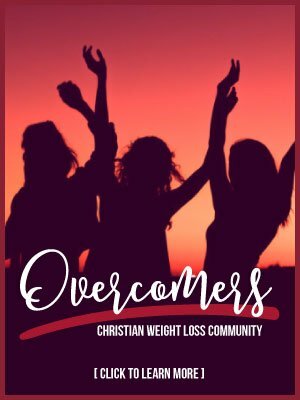 Stay connected on my FB writer page where I post a lot about weight loss. Post comments. Intereact. It helps keep your focus. Keep watching for the announcement.